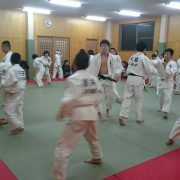 We can make the world better through Judo. 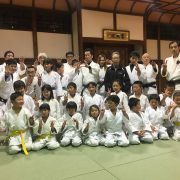 The specified nonprofit corporation “judo3.0” is a group of volunteers who want everyone to be happy through Judo. 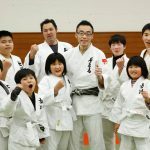 Create new public education based on Judo communities around the world. 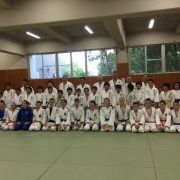 To hold a forum about Judo education. 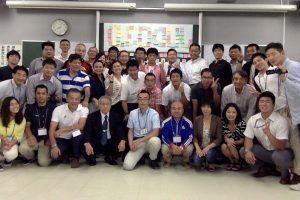 Each forum has around 40~60 participants, most of them are judo instructors. 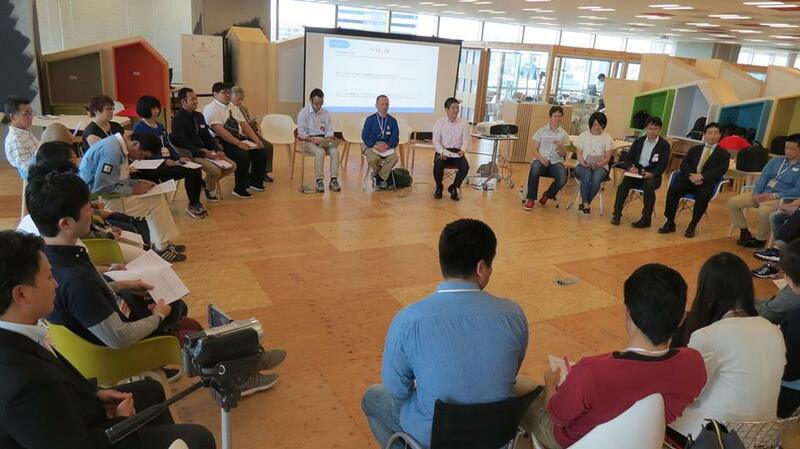 To hold a workshop about how to teach Judo children with developmental disorder. 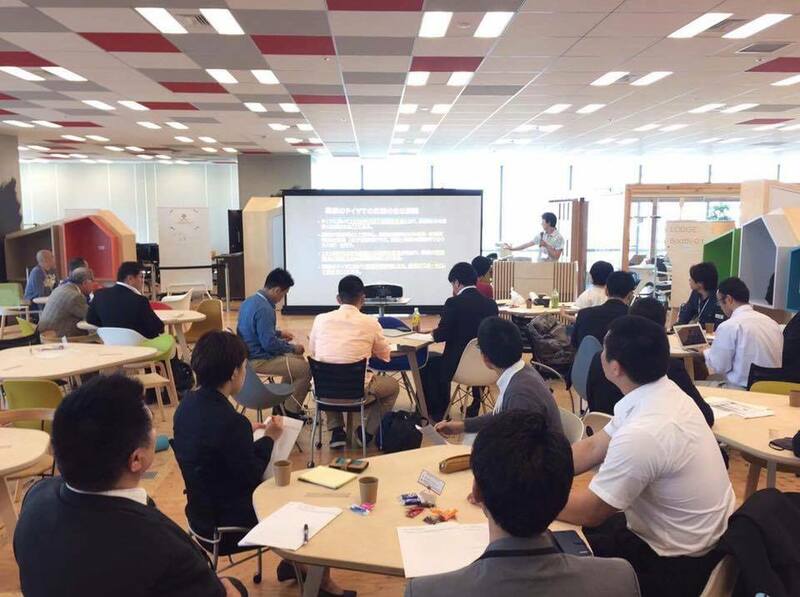 He was layer but after knowing recent research about the relation between brain and exercise, he understood the potential of Judo education and how to improve our society, So he quit lawyer and founded judo3.0 in 2015 in order to upgrade Judo education. One of the goals is to make a platform of international judo exchange among local judo clubs in the world and rebuild Judo as global education. 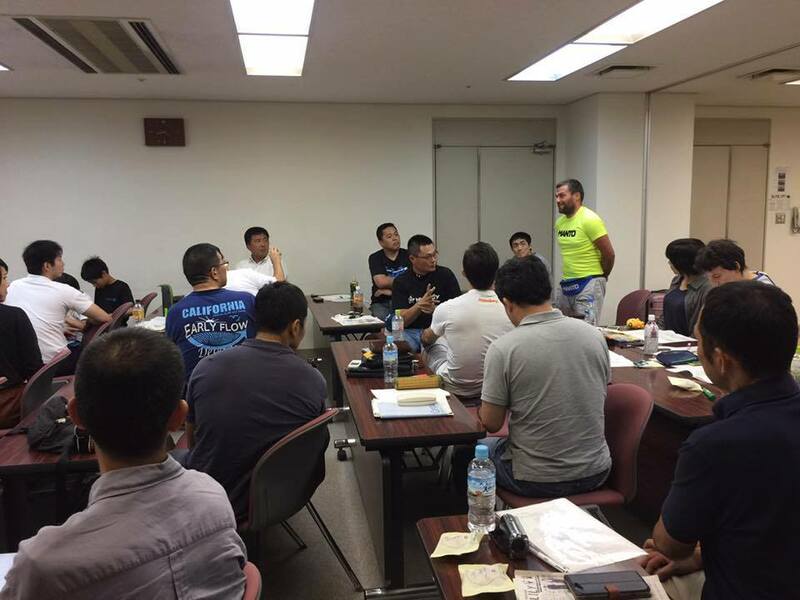 He was alone when he founded judo3.0, but he has visited a lot of Judo clubs in Japan and has talked a lot of Judo instructors about how to upgrade Judo education. As a result, many people with the same dream and passion has been connected. 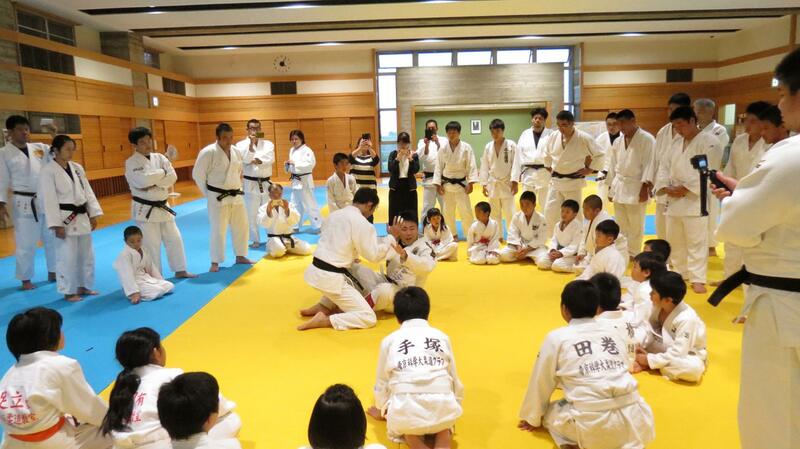 “judo3.0” is intended to upgrade Judo education. 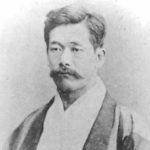 On 1882, Kano Jigoro sensei created Judo from Jujutsu (ver1.0). Thanks to this innovation, the techniques to kill or conquer others were changed to the educational method including intellectual education, physical education, ethical education. 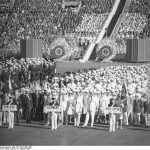 At the Olympics in 1964, Judo became an official event. Judo has developed as competition in the world of sport (ver2.0). Thanks to this innovation, Every Judo player has opportunities to join games managed by fair rule and a lot of people can watch Judo through media. Judo has been upgraded in this way, so what is the next innovation? What innovation will you make? “judo3.0” means that we are the group which makes the third innovation and upgrade Judo education.